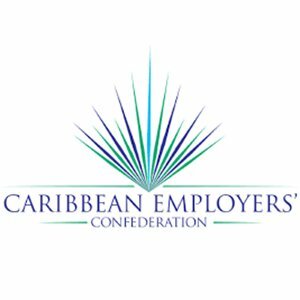 Vision of the Organisation: To be an effective advocate for Caribbean Employers. Mission of the Organisation: To be the main stakeholder and advocate for the resolution of labour market issues for Caribbean Employers’ as well as the coordinating body for the development of the “social responsibility” of enterprises in the Caribbean territories through their National Employers’ Organisation. Key programme areas of the Organisation: To build capacity in National Employers Organisations (NEOs) throughout the region, thus empowering them to be more effective advocates for enterprise, participants in policymaking, and partners in social dialogue.